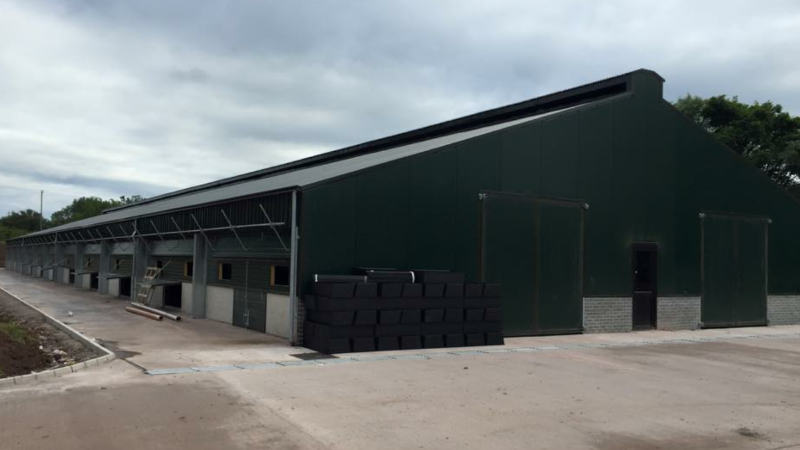 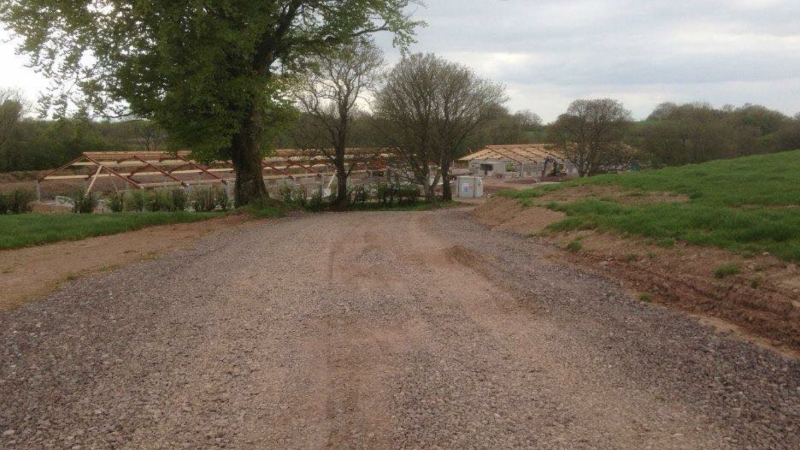 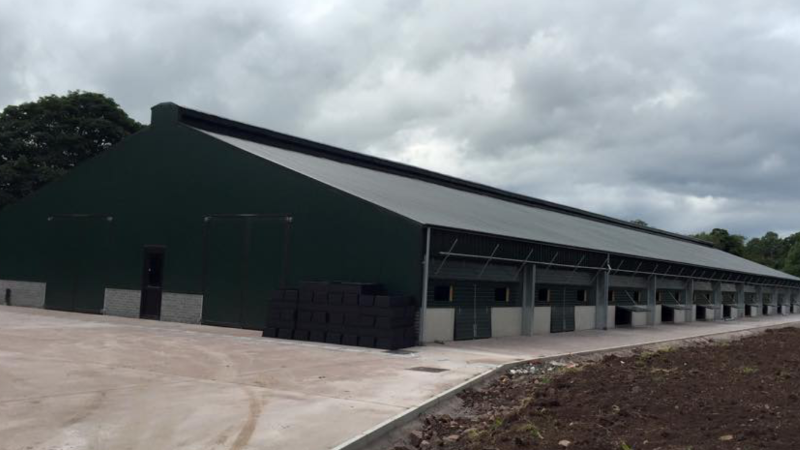 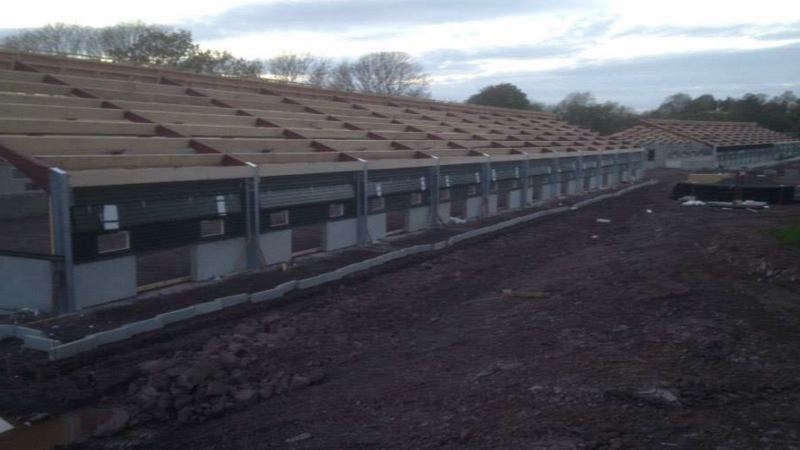 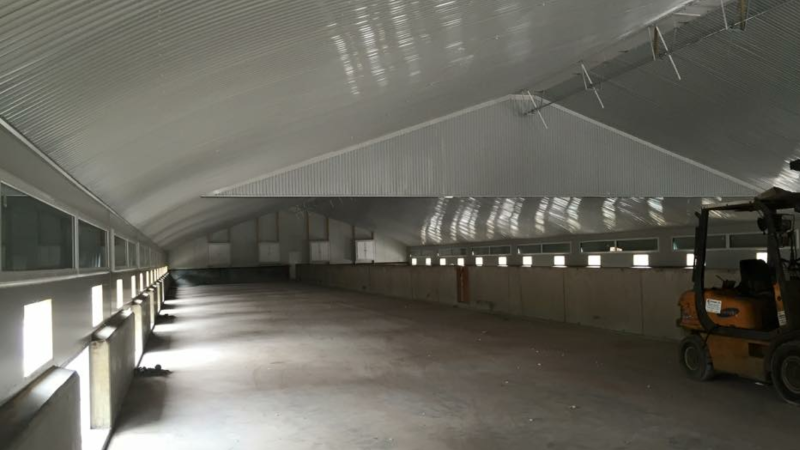 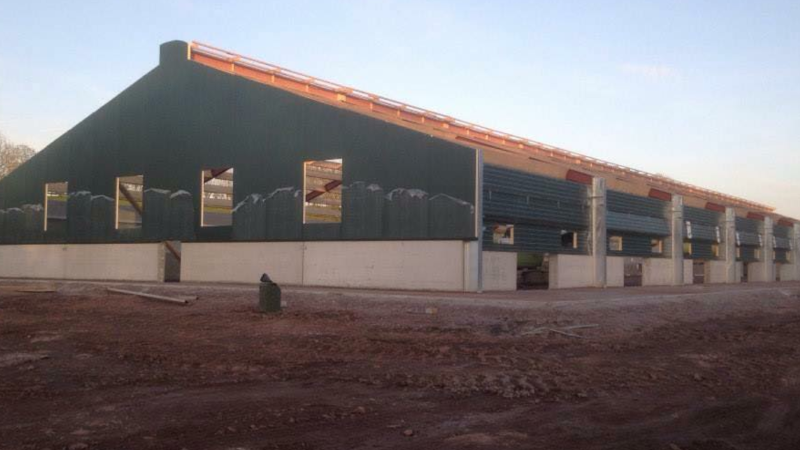 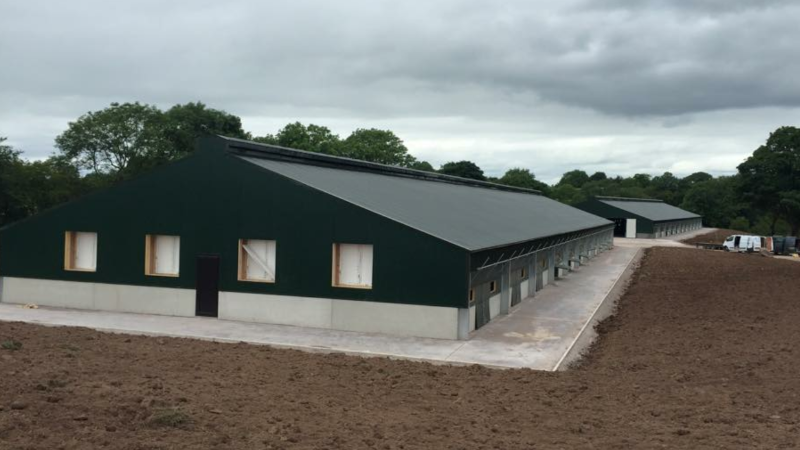 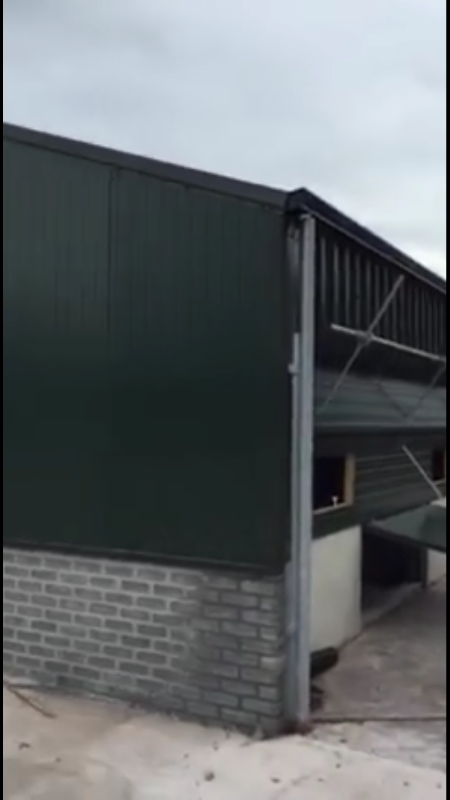 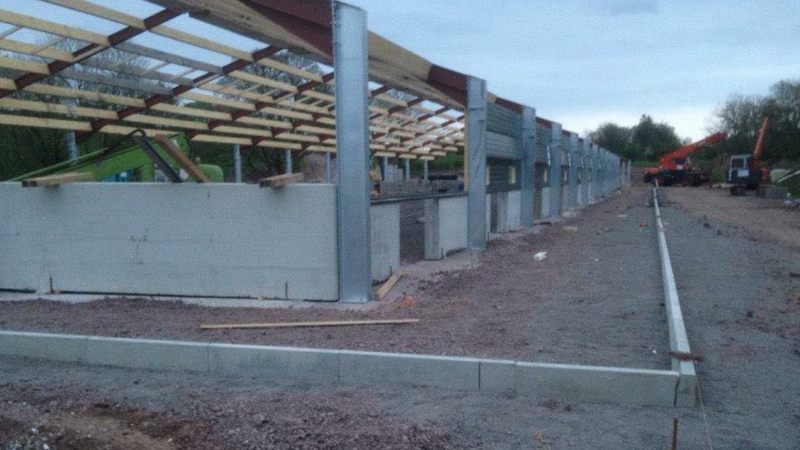 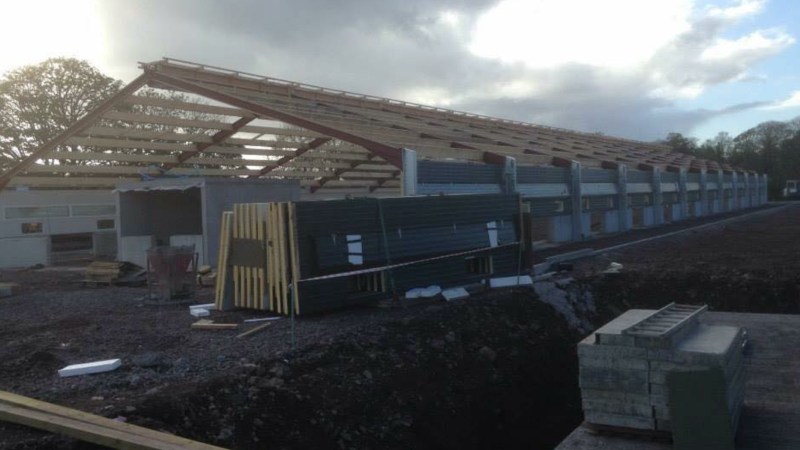 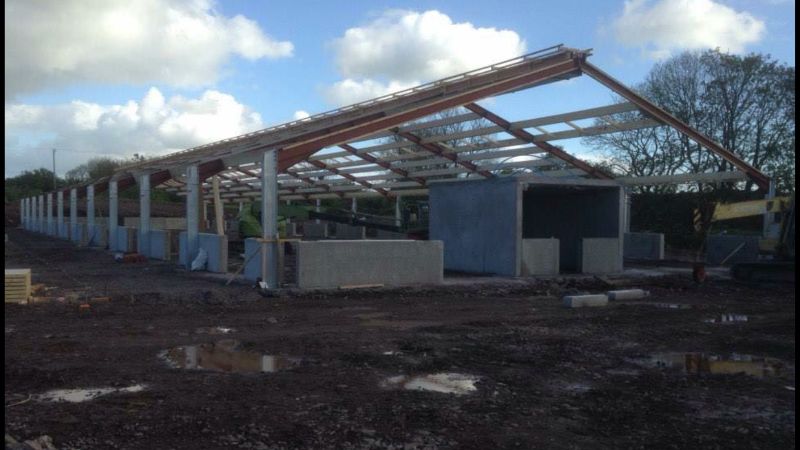 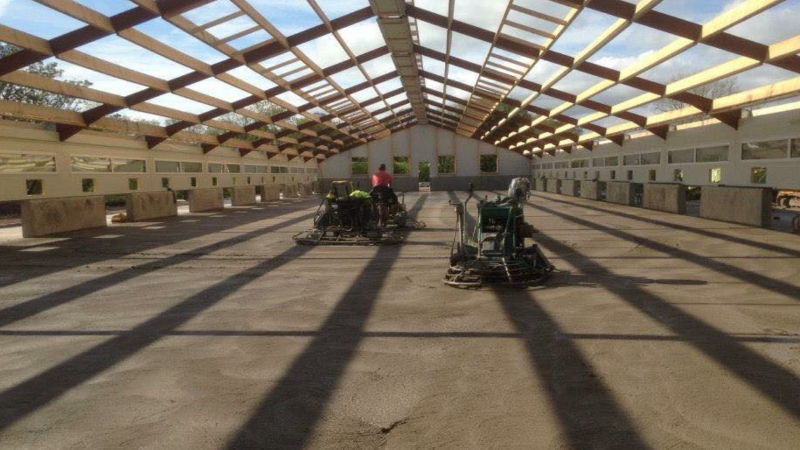 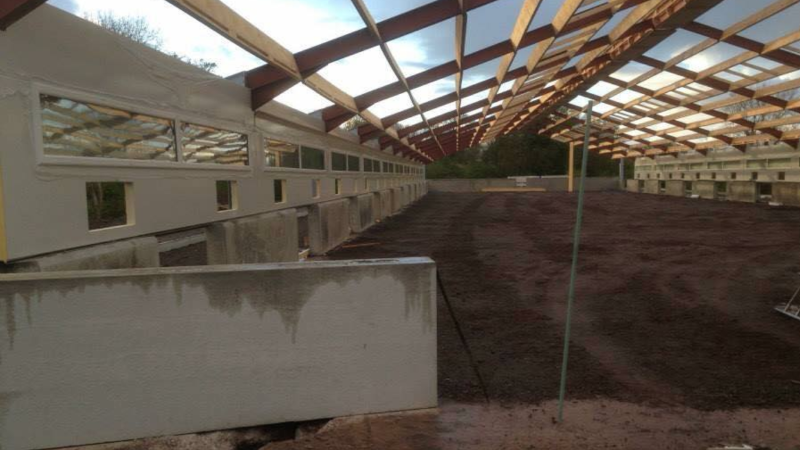 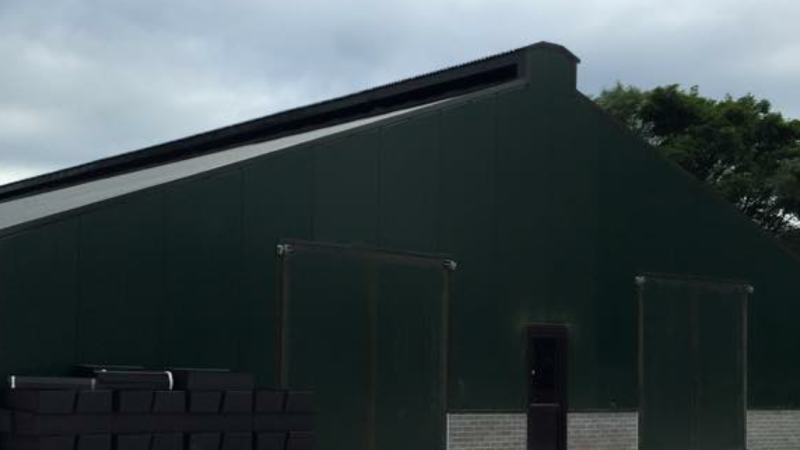 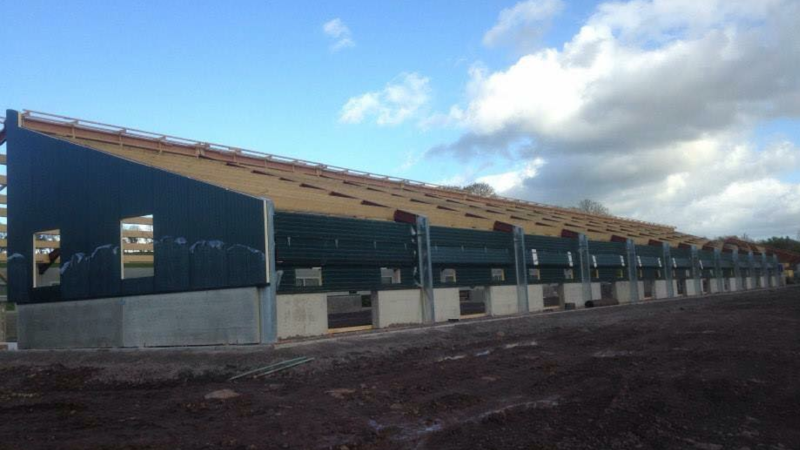 Rilco supplied Joris ide JI1150VF insulated panel to Ethvan Ltd, Lifford Co.Donegal to construct the walls of the two new Poultry houses and small office storage unit on site. 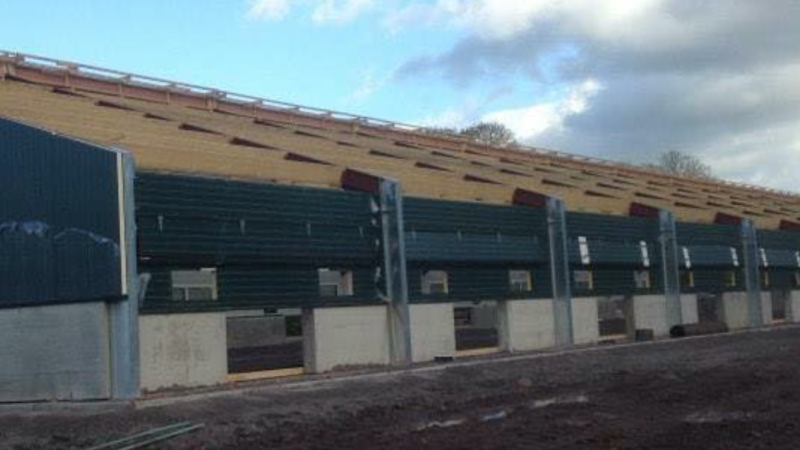 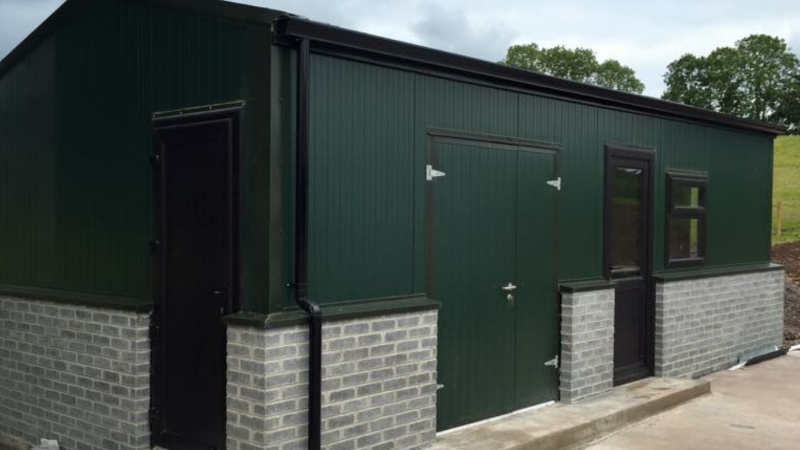 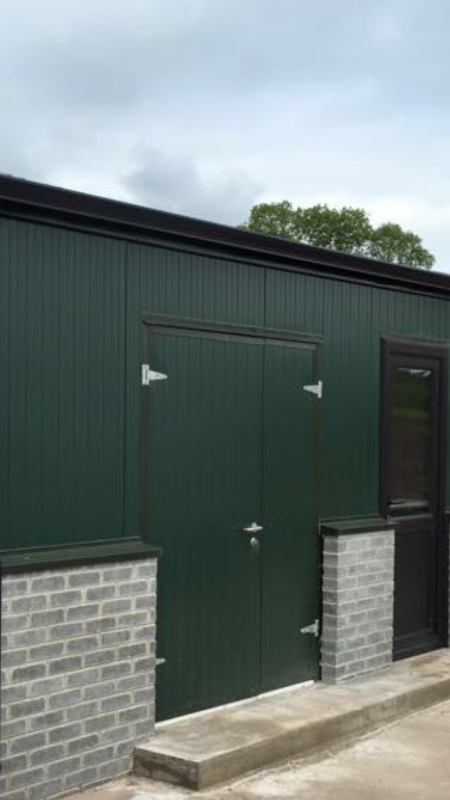 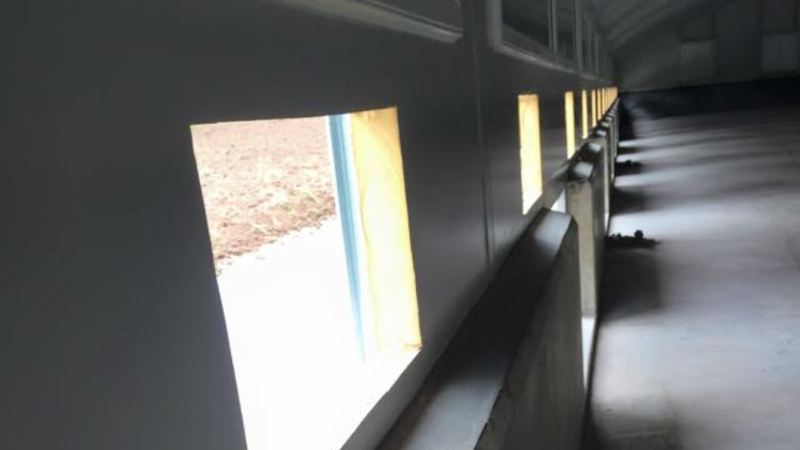 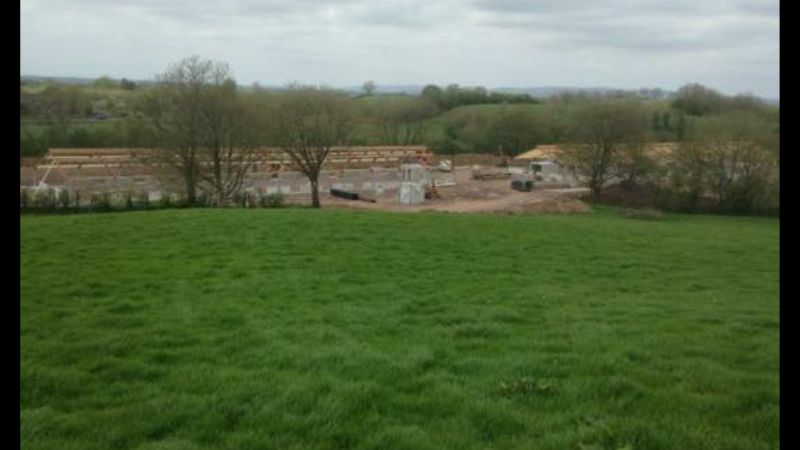 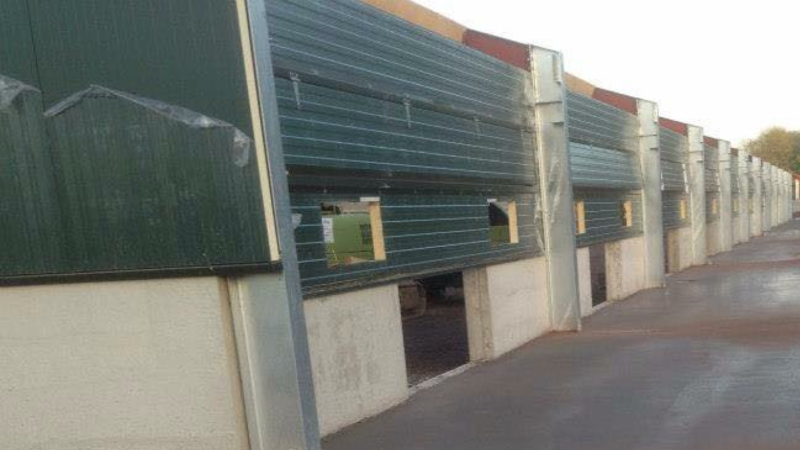 80mm panel with juniper green external and farm safe white internal linear was used to complete the job. 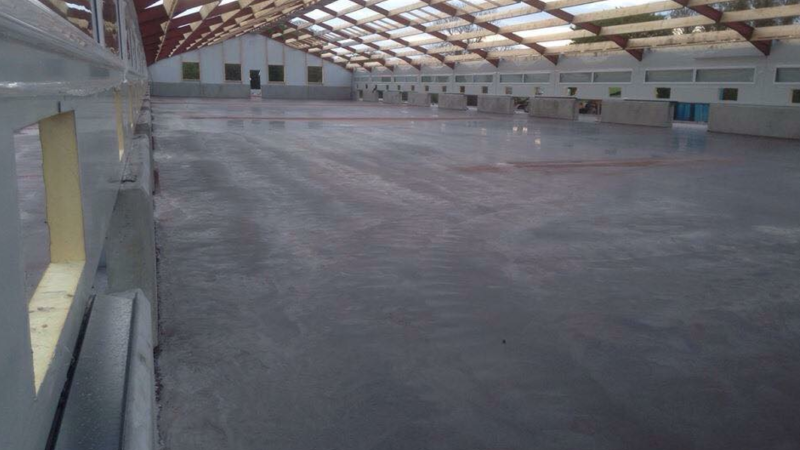 This is the 8th poultry job completed with Ethvan this year. 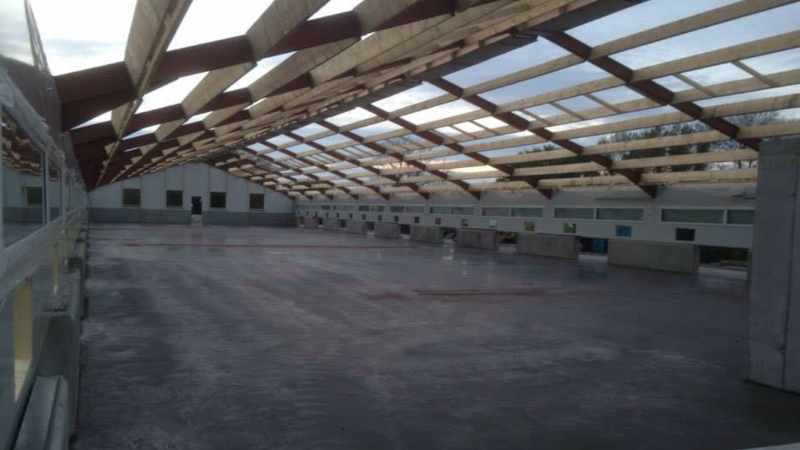 Super job well finished, congrats to Hugh, Ethan and crew. 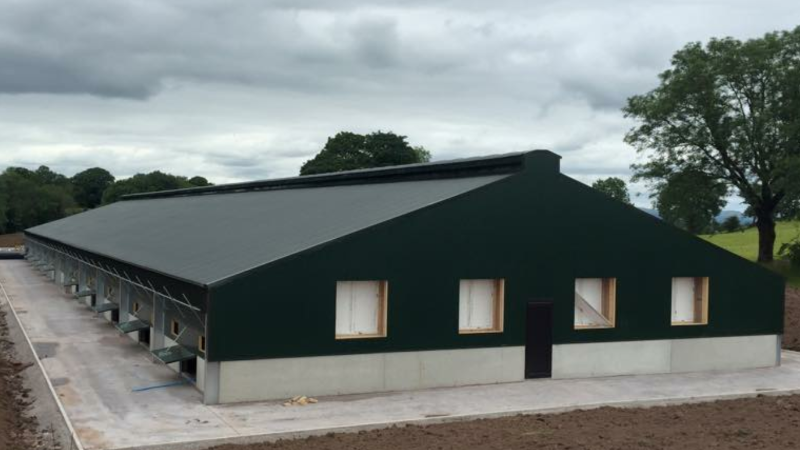 Contact one of our sales team in Rilco for more detail on our range of Agri products 01-8015690.